First of all, watch some Cesar Milan TV shows (or check out www.cesarsway.com) to learn some fundamental behavioral components of a dog’s life. You will be surprised how you have been applying your human perception and values to your dog, who just doesn’t naturally live by those same rules. Your dog is a pack animal, which means if you want to be in control you need to be the pack leader! This is the fundamental truth that all of your dog’s behavioral expressions stem from. Understand and structure your methods around this truth and your dog will happily fall in line. Like a human child it is best to start training properly at the earliest you can in the developmental process to set the stage for good behaviors later on. 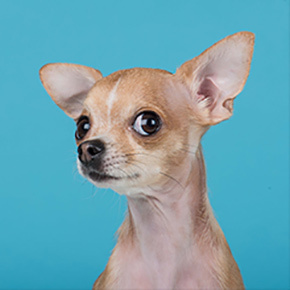 A dog can develop lots of psychological and behavioral problems living in a human world and society, like aggression, social anxiety (with both other dogs and humans), excessive barking, and separation anxiety. Below are a few key tips to avoid letting your dog develop these bad behaviors in the first place. When the dog is a puppy is when you need to establish yourself as a confident pack leader. They will perceive and take advantage of your weakness by expressing bad behaviors, so it’s important to be consistent, firm and rewarding. Keep your dog healthy with regular vet check-ups and feeding them the appropriate diet for their breed along with the right type of exercise. Some dogs need more running and play than others, you need to know what your dog needs. Housebreaking, that is developing behaviors and tendencies should happen early on, and you need to be consistently applying these rules for them to sink in properly. Take your puppy to the same safe area each morning, at the same time, to show them where and when to relieve themselves. It’s all about ingraining the right habits. When they do go toilet there you need to immediately reward them, with treats and cool, collective praise. This will reinforce the behavior, you will be surprised how fast they learn. Don’t punish them for mistakes, don’t make them think going toilet itself is bad, this will lead to many bad behaviors. When you exercise the puppy be the pack leader. That means you’re the first one out the door and the first one back in. They should be to the side or behind you when walking. But what is really important is that daily exercise and the right amount of it. Some of these tips should really help you off to a good start, by reinforcing the right behaviors, not punishing them at the wrong time, and establishing yourself as the rightful pack leader. Wags Grooming offers some professional 1 on 1 dog training services, call them now to book in your consultation. If you just got a new puppy a consultation could save you years of frustration. Become educated and you and your dog will be much happier together. Dog grooming can be a messy and stressful process for both the amateur groomer and the dog in question. But it doesn’t have to be. Armed with a few hints and tips the process can be a much smoother affair for the four legged client and the groomer. For some of the smaller dog grooming jobs it can be done at home with a little determination and patience. The name of the game here is prevention and regular up keep. The job can just get too big and overwhelming if left too long. Best to start by researching online about your dog’s breed, and what coat characteristics are going to be relevant for your job at hand. You can even book in a consultation with your local pet groomers, like Wags Pets, who can help you determine the right tools and approach to get the job done. Different coats require different tools. 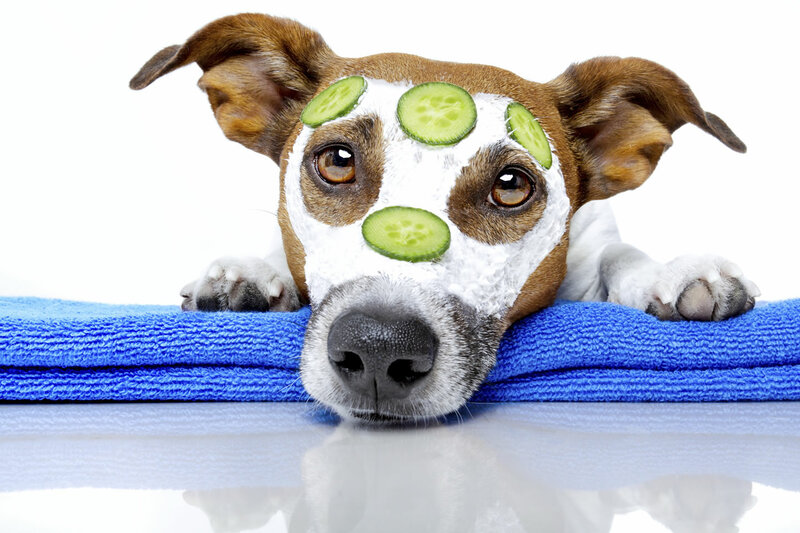 Use treats in your grooming session to control the process. You can even play some soothing music or light a lavender candle to help relax them. Your dog maybe scared of the grooming process and will struggle to get away, even bite if they feel cornered. Sometimes it’s a great idea to enlist your local dog trainer, like our expert dog trainer at Wags Pets (NAME), to help your furry friend work out these psychological issues before even attempting the amateur grooming session. Wags Pets dog training can use positive reinforcement techniques to desensitize your dog to the grooming process. Avoid bathing your dog too much, once every 4-6 weeks should be fine. Though of course some doggies love to jump into muddy streams and such so this may be unavoidable. Brush your dog’s teeth every day to avoid a build-up of tartar. If you leave that tartar to build up for too long it will be impossible to brush off you will need a special scaling tool. Try to trim their nails every week. If you let the nails grow out too much the nerves under the nail will grow out too, and then eventually when they are cut it will be excruciatingly painful for them. Some of these procedures are best left to the professionals, especially if they have been left for too long! Don’t be afraid to tackle some of the maintenance jobs yourself, but leave those tricky jobs up to trained dog groomers over at Wags Pets in Auckland. A pet needs a regular groom to feel their best and remain in healthy and happy spirits. Not every pet owner has the skill, time or expertise to deal with shaggy coats, long dirty nails, teeth covered in plaque or waxy ears! It takes time, care and experience to attack these everyday pet grooming missions. 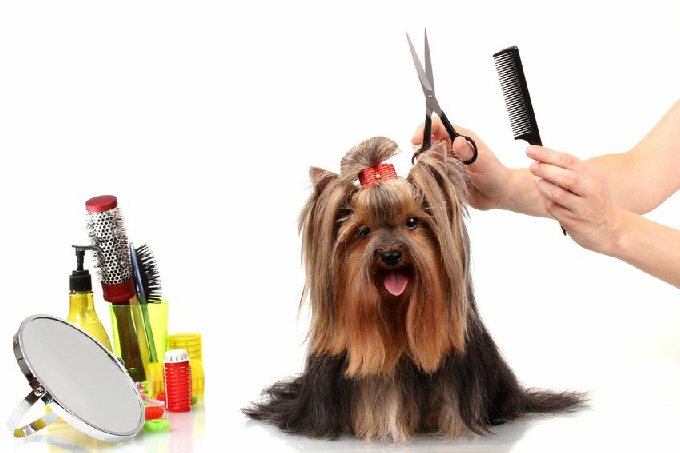 The question then becomes, which pet groomer can you trust to do a great job with your furry friend? 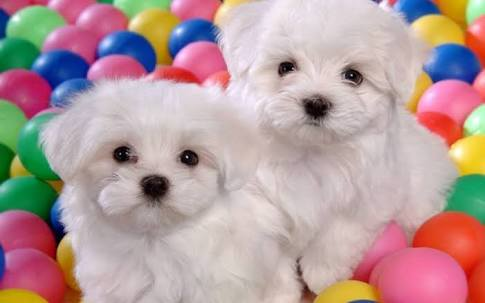 The answer to this question is based on the pet groomer’s etiquette and grooming protocols. How do they treat the pets that have come in for a groom? What rules do they abide by to ensure the pet’s comfortable and the job is done right? A good place to start is references. Check what others have said about the pet grooming business in question. Were they satisfied? What experience did they have? Next ask them some questions directly. Such as, what business practices they have in place to keep your pet more safe and comfortable? For example, Wags Pets pet groomers will groom the cats separately in the morning, before the dogs come in, to keep them separated thus avoiding any conflicts that could stress the animals out and create a dangerous grooming environment. The grooming facility in question should be clean, inviting and well lit. Take a look at the animals being groomed at the time, they should look reasonably comfortable and happy, though not many dogs and certainly not cats like to go get groomed and snipped. If everything looks ok, it is time to book in your appointment and give them a go. It is best to provide any pertinent details about your pet to the pet groomers before getting started so they can best deal with them. For example, does your pet have any special aversions or is allergic to any products? Do they have any behavioral issues the groomers should know about? Once the groom is over you should be able to get a good idea of how it went by your pet’s general disposition. Our dog is usually very excited and happy, seemingly quite proud of her new look, this always reassures us that we made the right choice with our groomer over at Wags Pets in Auckland.